Emilia uses retrospectives and specific questions to help the team discover the system conditions that affect their performance. She also shares how she knows, and has learned to ask the right questions at the right time. Emilia is a natural-born Agile thinker who managed to swim out of the PMI waterfall almost a decade ago. As the head of the PMO at a major non profit she is constantly looking for new ways to build better software and make the world a better place. She has also been working on 2 major innovations, On going retrospectives, and #NoNumbers where they have eliminated sizing of stories. They still groom and plan, but don’t assign sizes to stories. Emilia has worked hard to introduce Scrum and Agile to a non-profit that is very resistant to change. You can link up with Emilia Breton-Lake on LinkedIn. 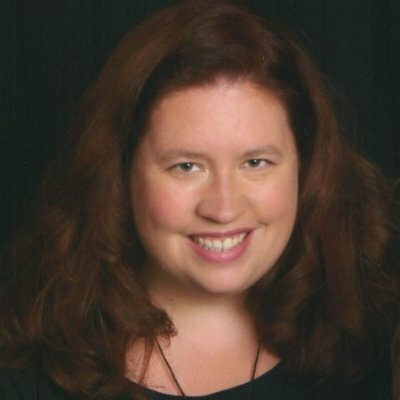 Or follow Emilia Breton-Lake’s articles at the Scrum Alliance website. Hiring people that need to work with or within a team without involving the team in the hiring process can lead to missing critical “chemistry” issues between the team and the candidate. Marc asks us to think about involving the team in the process, and suggests how that can be done. In this episode we also discuss the anti-pattern of focusing on planning and execution and missing other aspects of team and project development such as the technical environment, the collaboration aspects, etc. Marc’s passion is to help teams implementing agile frameworks like Scrum and XP and to transform our world of work. Marc loves to help teams, that are struggling with agile transitions, to overcome dysfunctional behaviour. He loves to generate new insights by approaching common problems from the other side and trying to deliberately make havoc of the process. You can connect with Marc Löffler on Twitter, and link with Marc Löffler on LinkedIn. He hosts a Blog in English and another blog in German. Laughing is a good sign. The team is probably engaged, relaxed, happy… Or is it? In this episode Marc explains how one team was laughing their way into self-destruction, and what caused it. Marc explains the story of a team that was starting their Scrum adoption and allowed a project manager to use their tool, the Scrum board, as a tool for micro-management. From that a lot of anti-patterns emerge that Marc struggled with. We also discuss the use of tools for planning vs. using the same tools to generate collaboration and how to switch the focus from planning to collaboration. Karol shares his story of how a project went from perfect to disaster. From engaging and motivating to unfocused, “pet project” and un-interesting for the team. His experience made a big difference for his career, and has influenced his work as a team lead and Scrum Master. SPECIAL GIVEAWAY INCLUDED: listen to the end of the episode for a giveaway that will help you get a free copy of Karol’s book: To-Do: Team! : Simple productivity techniques for improving your team & making software that matters. Developer, software architect and a team leader. Karol is a big fan of Behavior Driven Development and open source software. 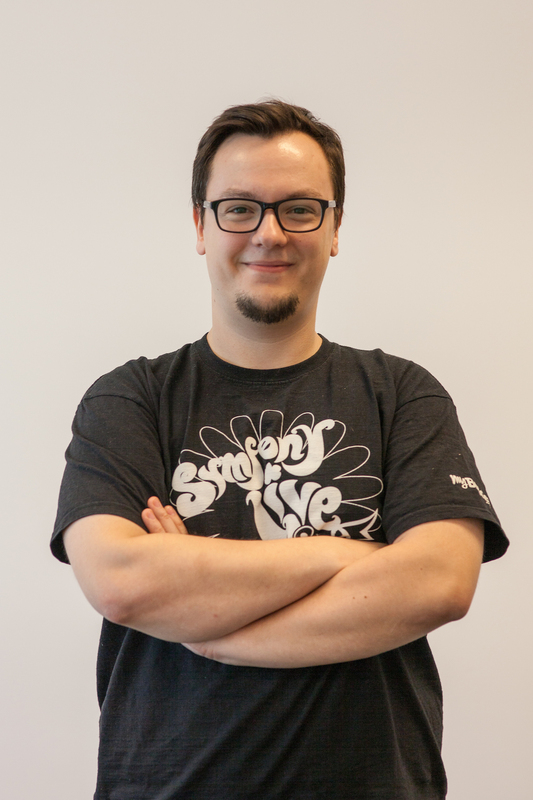 In his everyday work he tries to share his experience and actively participate in development and spreading a good word about open source projects like Symfony, Behat or PhpSpec. He is also fascinated by the process of making teams work better and tweak their productivity. After hours he is one of PHPers meetups organizers in Poland. You can connect with Karol Sójko on twitter, and subscribe to his helpful tips on how to get your team to the next level. Look at the system, understand what can be changed by simplifying the workflow. Jon explains how he is helping management act on the system by finding, and then resolving impediments that the teams face regularly. How do you change the system so that it enables the teams to perform? Peter discusses how “variation” can affect negatively the team, and what benefits can come from acting on, and reducing variation. Peter also shares a tip on how to get management to be aware of what is discussed by teams during the retrospective, in order to create trust between management and teams. 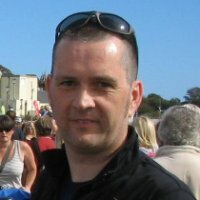 Peter is a software developer and technical project manager who has experienced every point on the agility spectrum, in the course of 18 years of development projects. 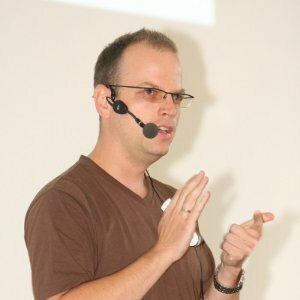 Peter has performed several variations of the Scrum Master role, and learned what the books dont tell you: whats easy and whats hard. You can reach Peter Hilton on twitter and read his blog at Hilton.org.uk.